There is a large element of truth to these common suppositions. Australia does boast two beaches known as the Eighty Mile Beach and Ninety Mile Beach (and 10,683 other smaller beaches on its mainland alone); Australians – particularly students – do enjoy a drink on the weekend; and the warm weather does indeed lend itself to the outdoor preparation of food. But this by no means an entire portrait of the country - for one thing, it misses out any mention of Australia's impressive higher education system, which was ranked third in the QS Higher Education System Strength Rankings 2018. 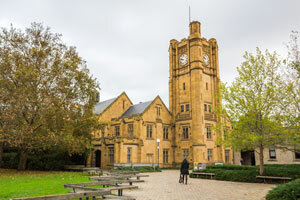 Universities in Australia have a strong reputation worldwide. Indeed, only the US and the UK have more universities in the top 100 of the QS World University Rankings®. 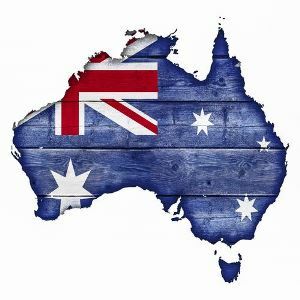 Australian universities are also known to be strong proponents of internationalization, and are well-prepared to welcome large numbers of international students each year. 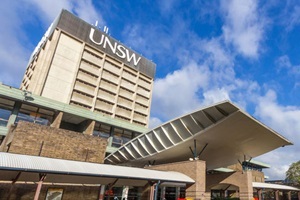 Among universities in Brisbane, the most prominent is the University of Queensland (Brisbane is the capital of the state of Queensland), which ranks at 48th in the QS World University Rankings 2019. 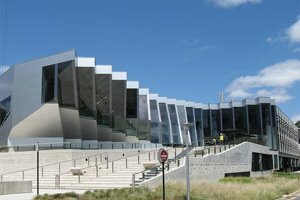 The other ranked institutions in the city are the Queensland University of Technology (joint 244th), and Griffith University (joint 329th). 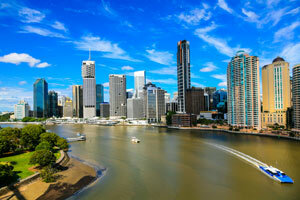 Learn more about studying in Brisbane with our city guide. These estimates do not include high-value courses such as medicine, and tuition fees will vary from university to university and subject to subject. If cost is going to be an issue, then make sure you do some research, and consider applying for a scholarship. 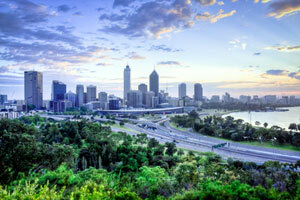 A searchable database of scholarships to study in Australia can be found here. 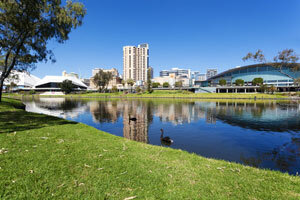 All international students will need to apply for the Student Visa (Subclass 500). The changes also mean that students are no longer assigned an assessment level, as a single immigration risk framework will apply to all international students. You must first be accepted to study a course which is registered on the Commonwealth Register of Institutions of Courses for Overseas Students (CRICOS). You’ll need an online code and a copy of your confirmation of enrolment or an offer letter to serve as proof of this. 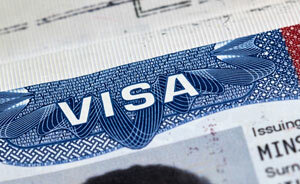 You will be able to change course afterwards, but it must be to one of the same or higher study level, or else you will need to apply for a new visa (with the exception of changing a PhD to a Masters). 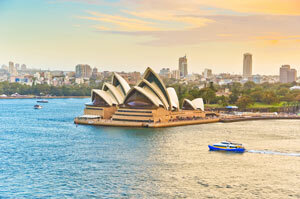 ​If you’re not from an Anglophone country (and haven’t completed at least five years of study in one), be prepared to prove your proficiency with certified English language test results (the Australian Department of Home Affairs website lists eligible tests). The score you will need will depend on whether you are starting a full degree, studying a foundation course, or enrolling on a preliminary English Language Intensive Courses for Overseas Students (ELICOS). 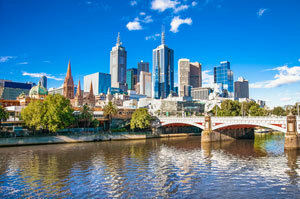 You must apply for your Australian student visa online. You can use the Document Checklist Tool on the Home Affairs website to find what you’ll need to submit. All documents should be translated into English. After you have gathered and scanned your supporting documents, you’ll need to create an account and apply with the online ‘ImmiAccount’ application system.